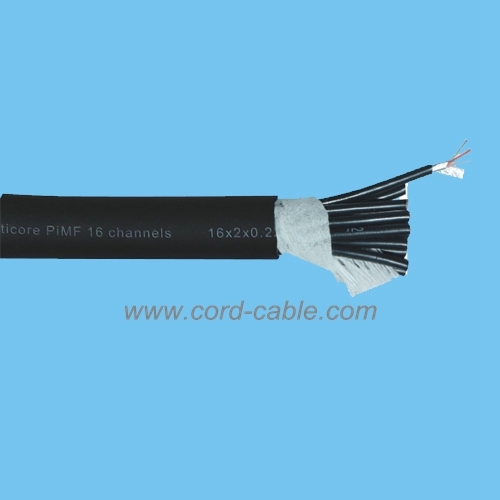 Composed of a certain quantity of stranded 100% 4N OFC(Oxygen Free Copper) conductors, this cable can ensure high transmission rate and low attenuation of the signal to give the best performance of your audio/video system. 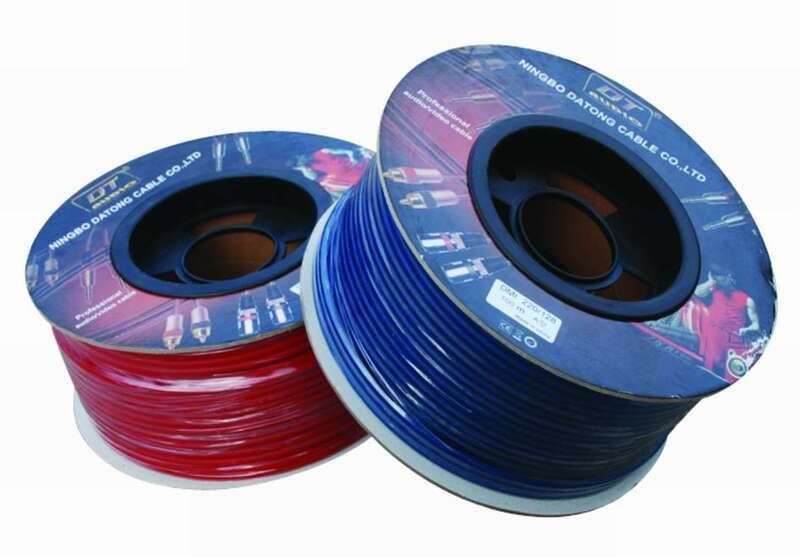 An individual PE jacket is used outside the Aluminum film to make each core isolated. 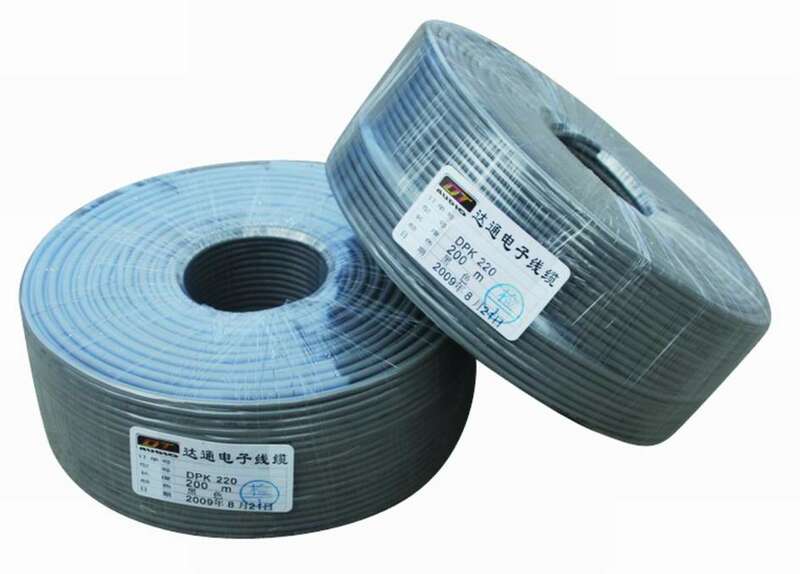 The Multi-Channel Bulk Stage Snake Cable can be customized with full options to combine signal cable, audio and video cable, power cable etc. into one to meet all kinds of engeering and installment neeeds.